The Christmas season is rapidly approaching. For many it is a time to be crazy and overwhelmed! It is all too easy to be swept up in getting ready for Christmas that we miss the chance for spiritual growth. We want to help you make this Advent uplifting and inspiring. 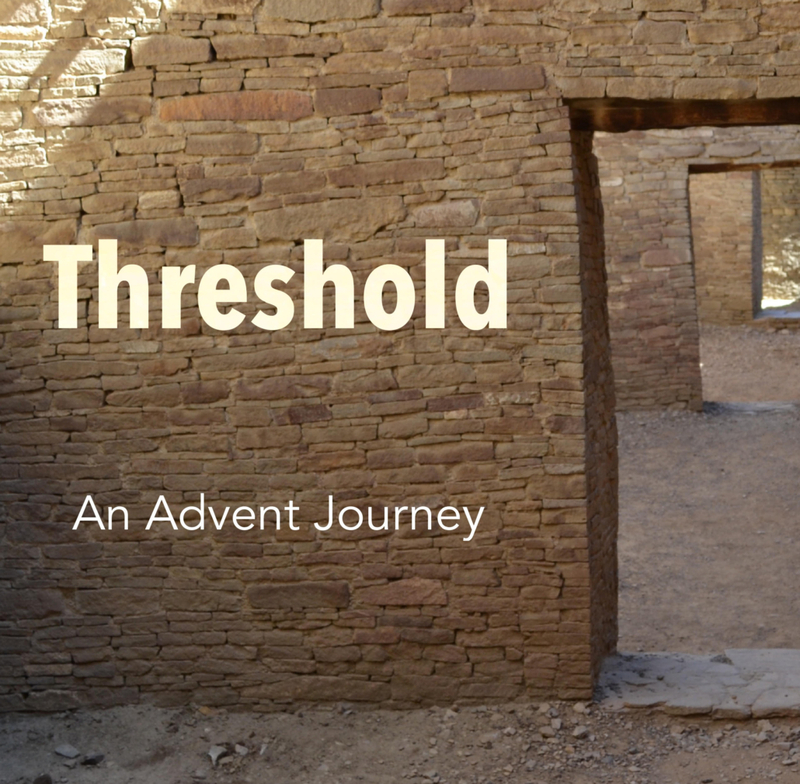 As a church, we will be using a four-week series of daily, email Advent inspirations called “Threshold.” This will tie in with Pastor Sue’s Advent sermon series by the same name. It’s so easy! Just sign up HERE then check your email every morning, starting November 25th. Hard copies will be available.